Seriously, is there anything better than chocolate? It satisfies your sweet cravings, it’s been touted as having super healthy benefits, and it makes you feel happy. Even though I’m a die-hard supporter of fruits and veggies, they sure have a lot to compete with when it comes to chocolate. And I know I’m not the only one who feels this way; according to one estimate, Americans will eat “$18.27 billion worth” of chocolate by the end of 2015. 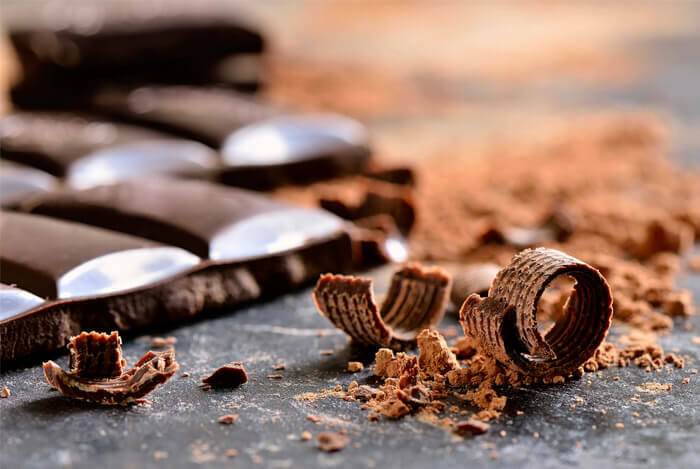 While we’re lucky enough to have our pick of chocolate out there, chocolate was once considered “a highly-prized luxury item among Mayan and Aztec upper class elites”. Aztec rulers considered cacao beans as valuable as gold. 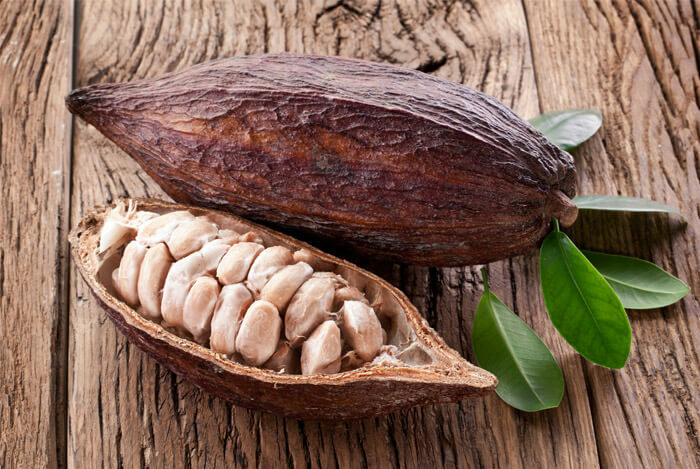 They even used cacao beans to pay taxes! If only that were the case now, right? So how did this one bean become such a prized commodity all over the world? Well, because of what it does to us and how it makes us feel. Today we’ll analyze exactly why we’re so in love with chocolate and discuss what it’s really doing to our bodies when we eat it. So, Dark Chocolate is Healthy? Milk chocolate is the most commercially available type of chocolate. It contains more sugar than dark chocolate and the addition of milk powder or condensed milk to provide a creamier, mild flavor. Milk chocolate in the U.S. must have at least 10% cocoa mass and 12% whole milk. I never knew milk chocolate needed more milk than cocoa. Does that surprise you, too? 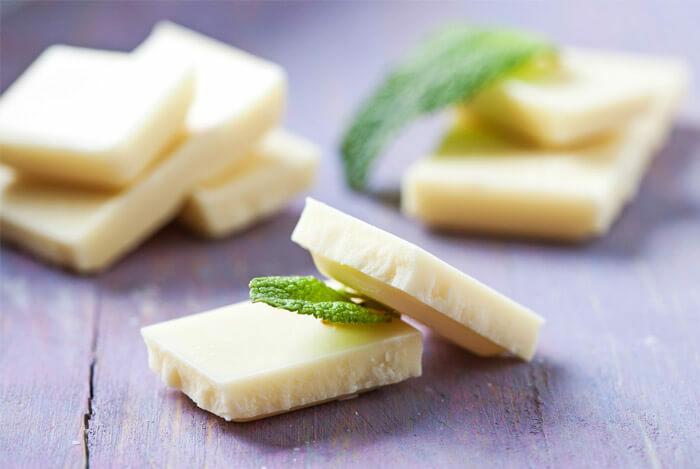 Contrary to its name, white chocolate doesn’t contain any cocoa solids and is actually just cocoa butter, sugar, and milk. 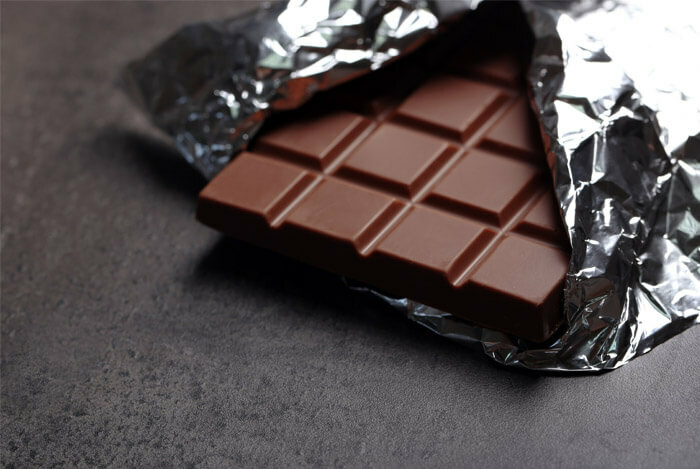 Because it lacks the more nutrient dense parts of chocolate, the cocoa solids and chocolate liquor, white chocolate doesn’t have any of the same health benefits dark chocolate provides. 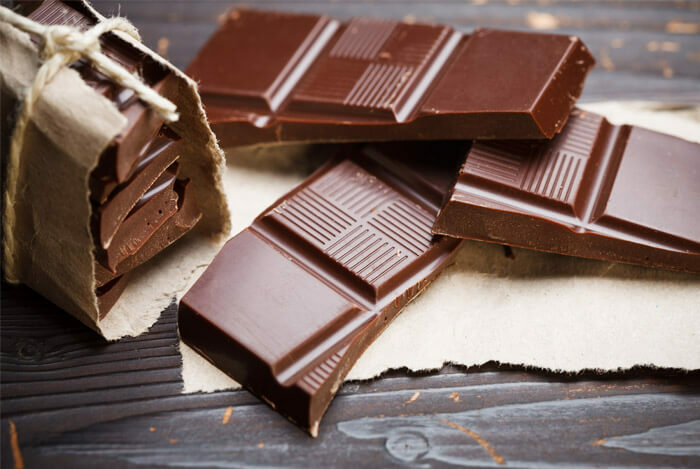 In terms of nutrient density, dark chocolate comes out as the clear winner because it contains the least amount of fat and sugar and contains flavonoids. According to research, dark chocolate is rich in antioxidants that reduce inflammation and protect your body from oxidative damage. 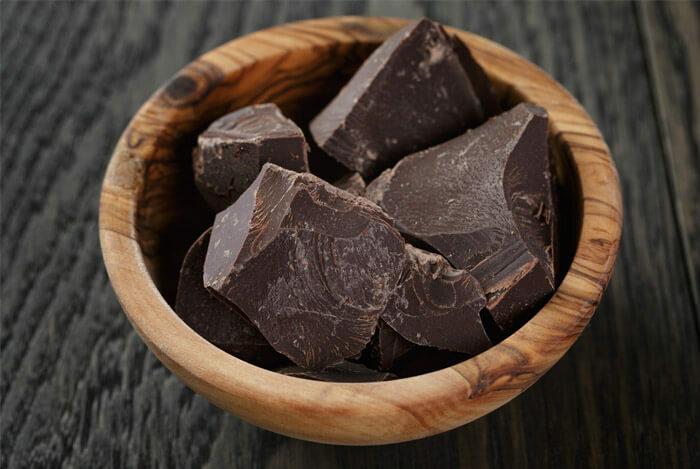 One study discovered that dark chocolate containing 70% cocoa also helps increase HDL, or ‘good’ cholesterol, and even reduced waist circumference in women. That’s not even the tip of the dark chocolate iceberg when it comes to healthy benefits. 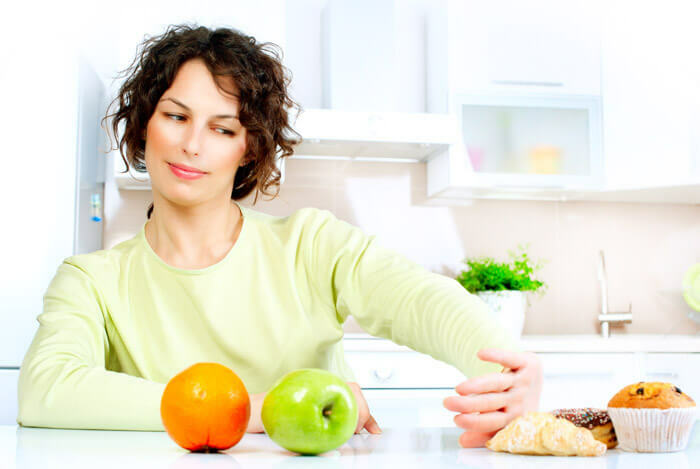 When was the last time you checked the nutrition labels on your favorite indulgences? As you can see, commercial candy bars are high in calories, fat, and sugar. This doesn’t mean they’re outright bad for you, but it pays to be aware of what, and how much, you’re eating. With that in mind, let’s look at what happens when you eat chocolate. You’re probably used to gobbling an entire chocolate bar in less than 10 minutes, and while that’s not something to brag about, it isn’t entirely your fault either. See, when your brain gets a taste of a highly palatable food, like chocolate, your urge to eat more rises drastically. Food definitely affects our emotions. 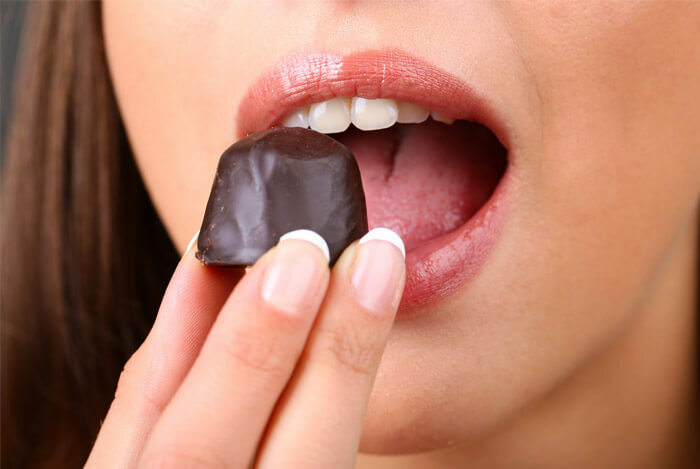 When you eat chocolate, your brain starts to release those “feel good” chemicals such as dopamine, which actually make you feel happy while you’re eating. There’s science behind giving your loved ones chocolate. When we eat chocolate, our brains release dopamine and endorphins, which are the same hormones released when we’re happily in love. Chocolate also contains tryptophan, that essential amino acid responsible for us feeling calm, relaxed, and ready for a good night’s sleep. But tryptophan also aids the brain in producing serotonin, a mood-regulating neurotransmitter known as the “happy chemical”. 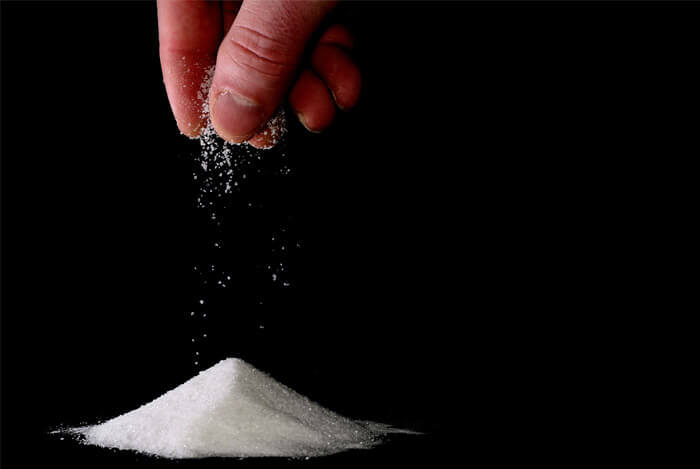 Your blood sugar will begin to rise around 15-30 minutes after you eat something sugary. If you’re feeling a little energized after that chocolate bar, you can thank sugar for the rush, but don’t forget about caffeine. Caffeine is naturally present in cocoa beans, so just a little bit of chocolate contains some of the stimulant. And after 40 minutes the caffeine will start to kick in. In fact, a bar of Hershey’s Special Dark Chocolate has 31 milligrams of caffeine, which is almost as much as a can of Coke contains. This isn’t usually enough to affect most people, but if you’re uniquely sensitive to caffeine, you may want to avoid eating dark chocolate right before bed. 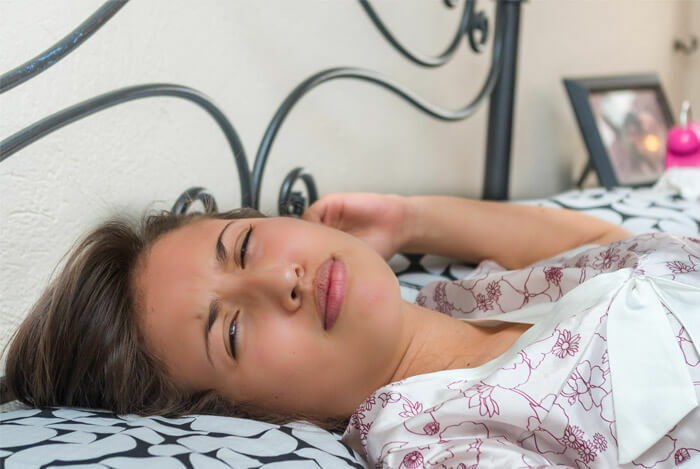 Depending on how sensitive your body is to caffeine (and what type of chocolate you’re enjoying), you may be feeling the diuretic properties beginning about an hour later. If you want the maximum nutrition from your chocolate calories, generally go for dark chocolate with at least 70% cocoa. This will give you a healthy dose of flavonoids, which are part of the polyphenols group of antioxidants. But, if you prefer milk chocolate or candy bars, don’t feel bad about including those in your diet, in moderation. There’s no evidence that small indulgences like a single Twix bar is going to hurt your health if you’re eating an overall healthy diet. The key is moderation. 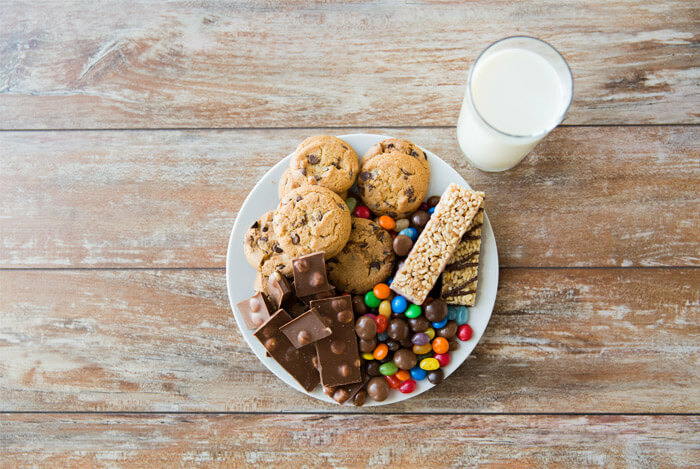 Get at least 80-90% of your calories from whole, minimally processed foods, and you can make room for some treats. What’s your take on chocolate? Have anything else you’d like to share? Let me know in the comments below!